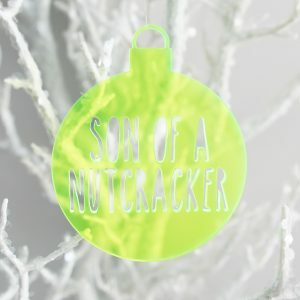 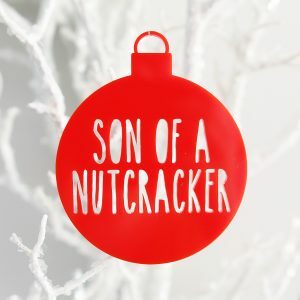 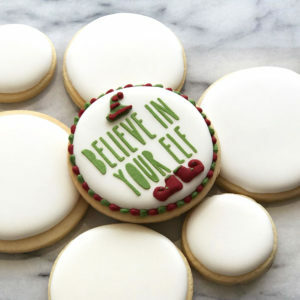 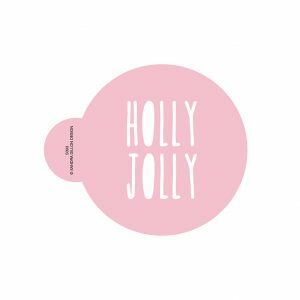 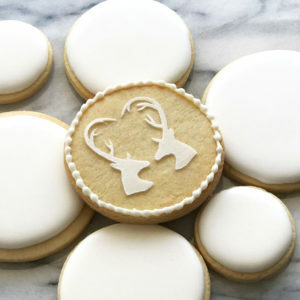 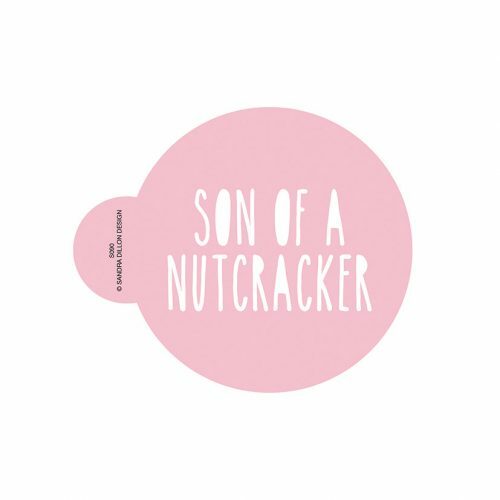 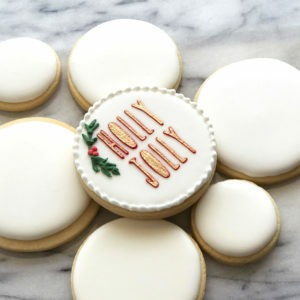 Our Son of a Nutcracker Cookie Stencil is perfect for the silly season. 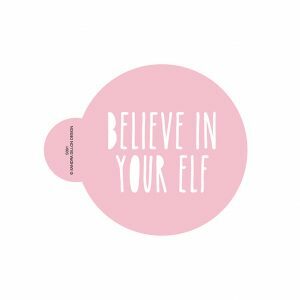 We’ve taken some of our favourite Christmas sayings to add a little fun to our range. 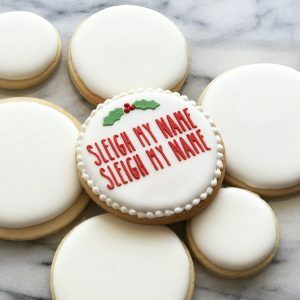 Fashioned in a contemporary ‘handwritten’ typeface, they’re sure to bring heaps of smiles and chuckles! 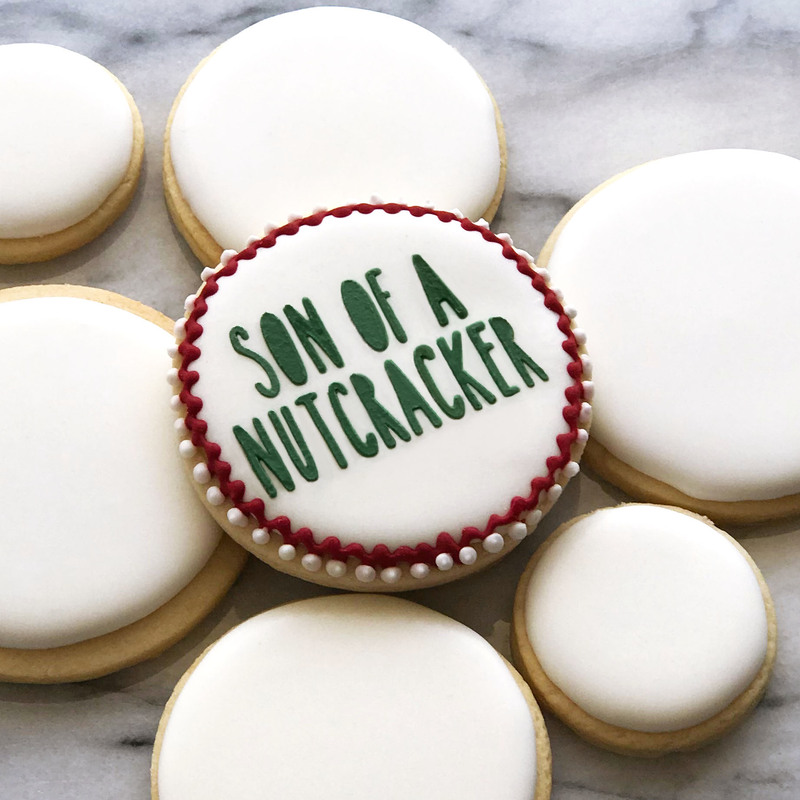 Decorated cookie by Alphacakes by Loan using the Sandra Dillon Design Son of a Nutcracker Cookie Stencil.